Hurricanes Florence, Maria, and Harvey are just a few of the devastating storms that have hit parts of the United States in the past year, leading to millions of dollars in damage, displacement, and death. In New York City, a new team of interdisciplinary researchers has been assembled to carry out a $1.8M study of urban and compound flood risks associated with current and future extreme rain events. One of those researchers is Dr. Timon McPhearson, director of the Urban Systems Lab and associate professor of Urban Ecology. 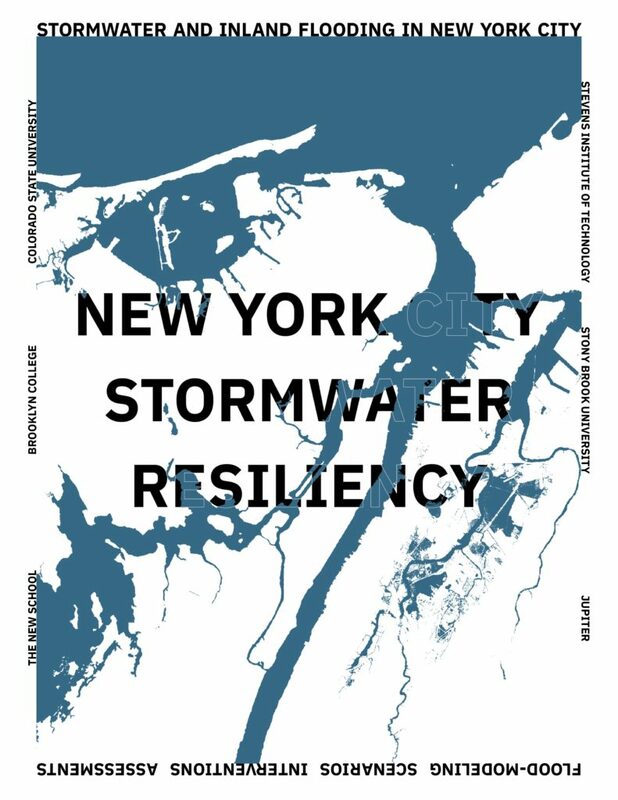 The group of researchers, led by Brooklyn College-CUNY, will develop unique modeling and risk assessment tools in order to advance New York City’s ability to assess present and future risk from urban flooding to stormwater systems, the built environment, and communities. Then, they will use the data and research to identify the most vulnerable parts of the city and explore interventions to offset these risks. For McPhearson and the USL, this project will create new opportunities to engage New School students in research that will help produce meaningful, real-world outcomes. Additionally, the collaborative nature of the project will be instrumental in helping McPhearson with his own development as a scholar and advisor.